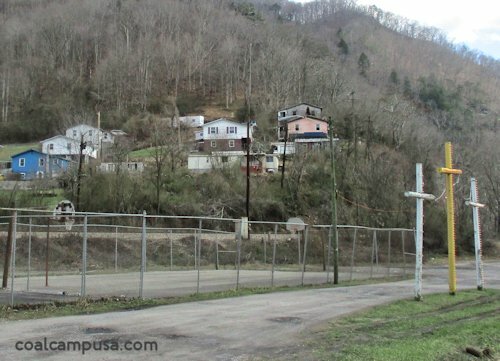 Most of Bradshaw W.Va. is a private town. It's a small incorporated town with a current population of around 300 people. 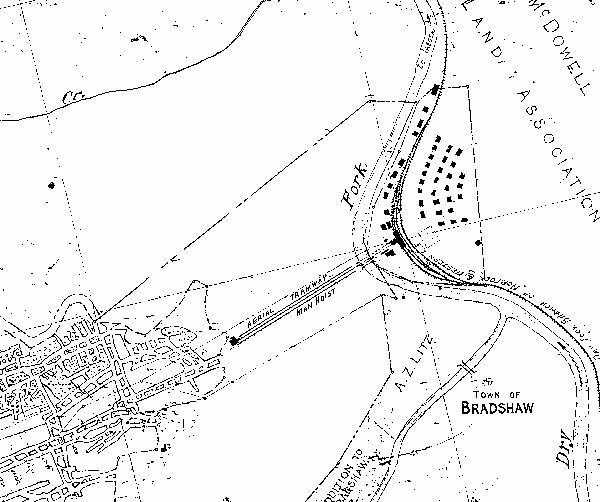 But part of Bradshaw is a coal company town that was built by Bradshaw Coal Co. in 1919. 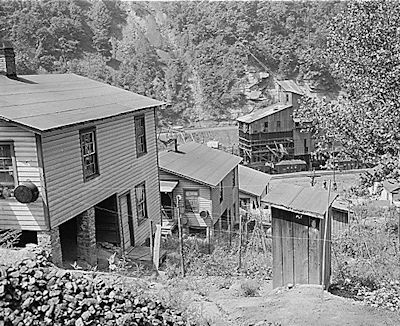 Bradshaw sold their mine and coal camp to Southern Coal Corporation in 1942. 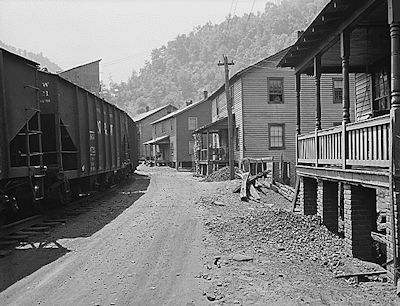 The mine finally closed down in 1950. 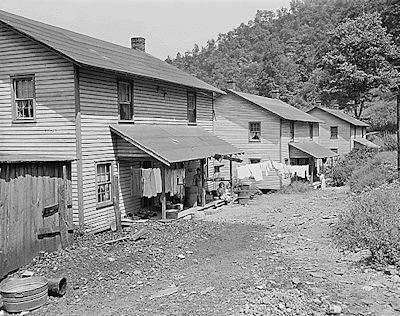 This is also known as the Dan coal camp.